Guests will cherish the sweet baby animal faces on these personalized gum boxes. 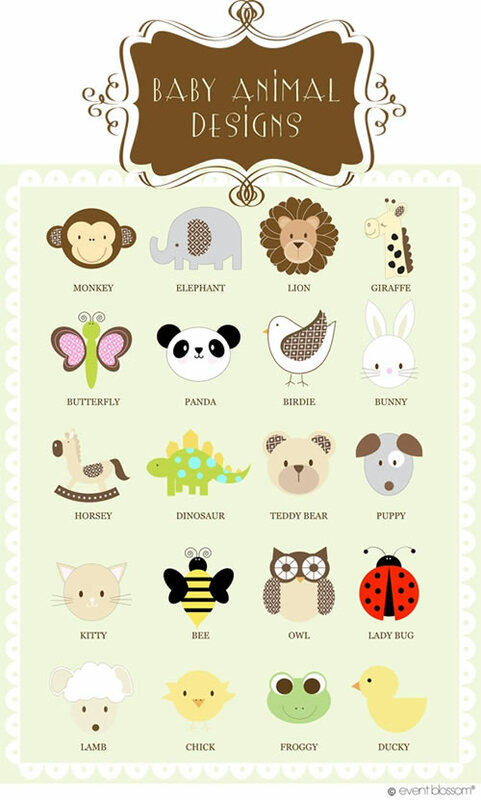 From a sweet little bird to a darling elephant, a full range of animals and soft-hued colors are yours to choose from to create the perfect label for the gum boxes. Each white colored re-closable paper box is filled with assorted colored gum. Gum boxes are palm sized and ideal to fit in a pocket or purse. 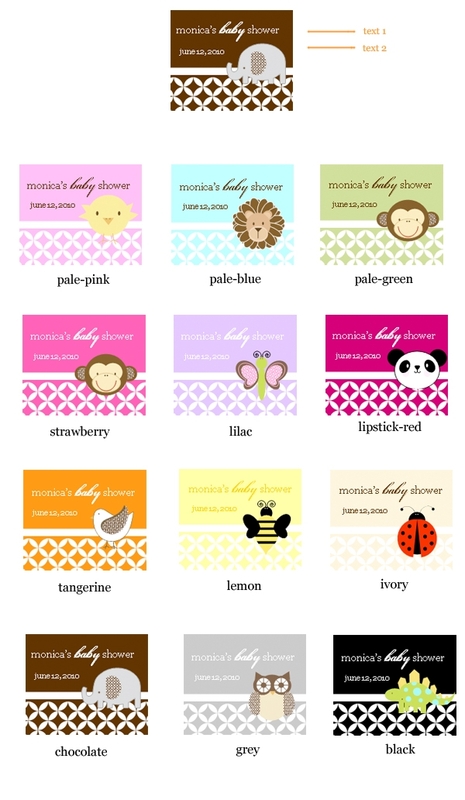 Personalization is included, choose from a variety of unique baby themed designs, your favorite color and personalized text.